New 2019 Bushmaster handguards are out! Thread: New 2019 Bushmaster handguards are out! I just ordered 6 of the new mlok handguard from bushmaster today. They will be here late next week and ship instantly from that point on. I’ll be ordering squaredrop rails as well but they have a slightly higher price. I have 6 of these on the way but they are selling fast! Remington told me that the numbers on these are limited so I don’t know how many are available. 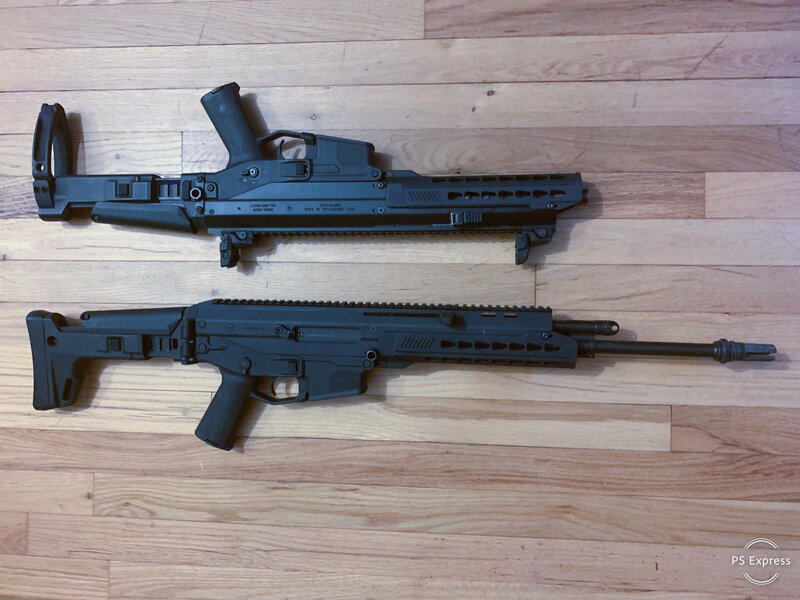 The squaredrop rails are 250 in black or 270 in coyote. These are the closest thing to the Remington defense handguards with a better mounting system. PM sent! Definitely want one in coyote brown! Thanks! Awesome man! They are going quick. I’ve ordered 18 at this point and will be ordering 6 more later today. Guess there was some pent up demand! Finally! 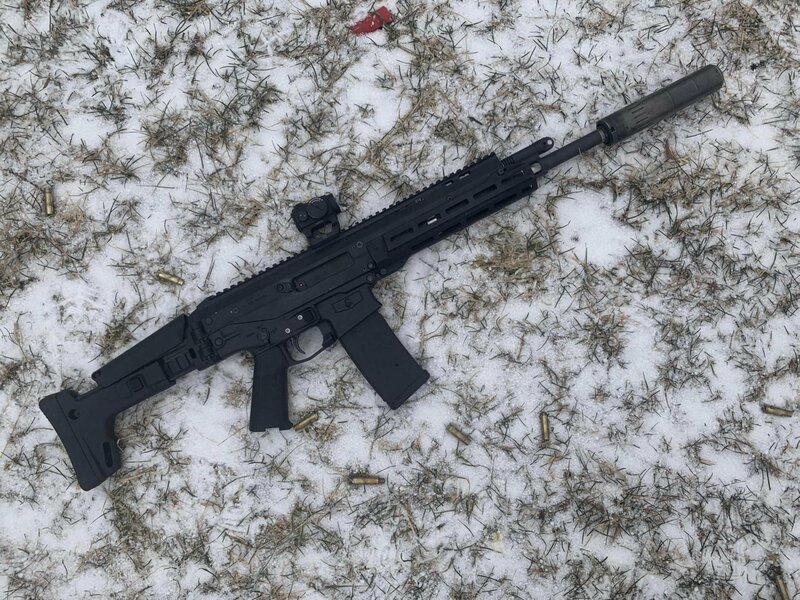 Sign me up for one Mlok in black! The screws don’t lock into the rifle. They only hold the front mounts on. Ahhh. ok. Thanks for the info bigdog. 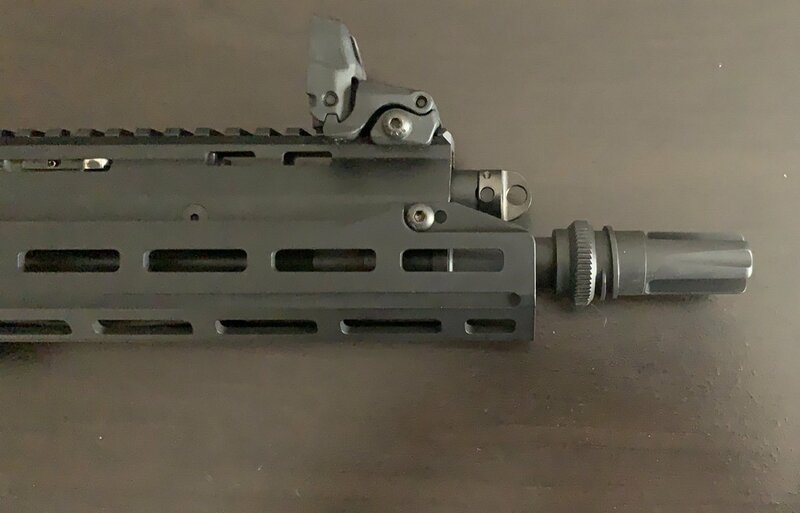 I do have one squaredrop handguard I pulled from a pistol that’s brand new and can ship immediately if anyone is interested. It’s 250 dollars shipped. Any one ordered handguards from bushmaster lately?